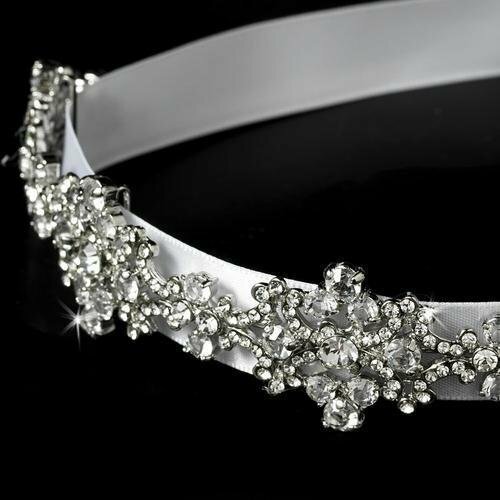 Elegant vintage antique silver ornamental bridal ribbon headband. The ornamental silver design is hard but slightly flexible to enable it to be adjusted to sit nicely on top of the head. 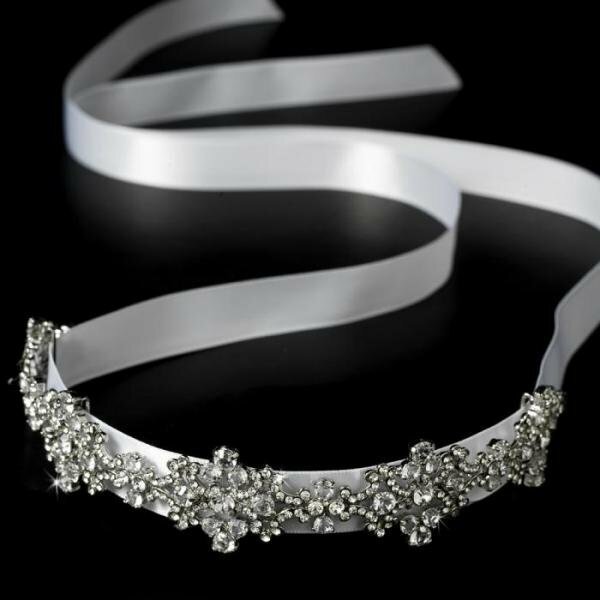 Available in: White or Ivory, please specify your colour choice when placing your order.